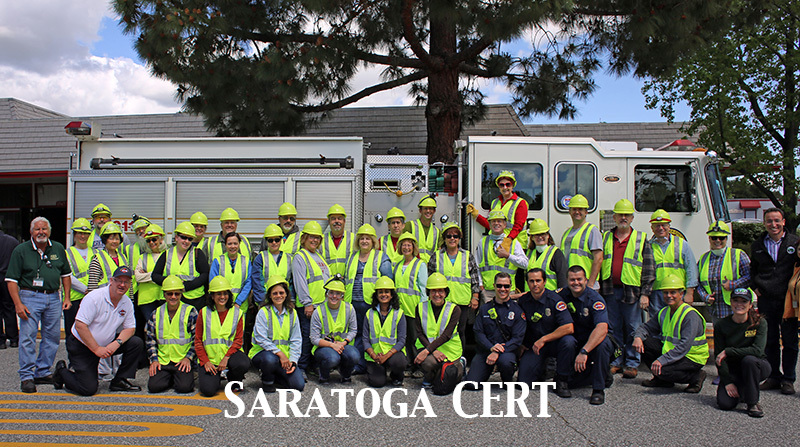 Santa Clara County Fire Department will be holding its last CERT Refresher class of the year in two weeks’ time. The topic is Communication and Documentation, and I really encourage you to attend if you possibly can. All training classes are important but this one is, arguably, the most fundamental. The reason I say this is that the county-wide training exercise at Moffett Field a few weeks ago demonstrated that, however good we are at the various skills taught during our CERT training, if we don’t know how to properly record the information we gather from our neighborhoods and communicate it to the Emergency Operations Center then our usefulness will be significantly reduced.